interesting topic and nice way putting it. I've heard both sides of the story. On one hand, people say time travel is impossible because time is an illusion in our minds, a name to the sight of changing matter. For example, when you boil water, you could say that the water took x time to boil, when actually the water changed state at x speed, relative to the speed of light. For those who say Time Travel is possible, a wormhole is their cheat. 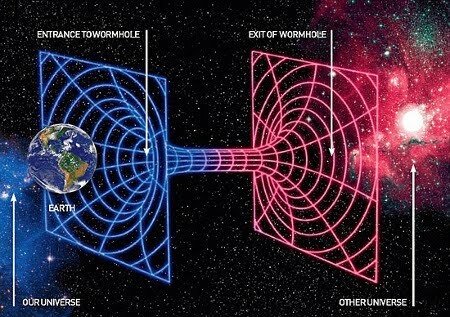 A wormhole connects two points in space, like a tunnel. If you look at a tunnel through a mountain, it would take y time to get from point A to point B. However, if the tunnel was not there, then you would have to go over a mountain; time y plus however long it took to make it over the mountain. So the tunnel is a shortcut through space, and, as a result, time. Time travelling might be impossible but there are some theories that proves it.